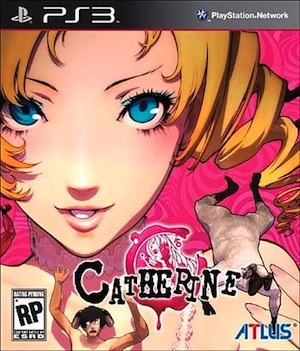 Atlus has produced alternate Catherine cover art for “sensitive” US consumers. Both consoles’ versions will release with two covers, one very close to the Japanese original, and another zoomed in to frame the face of the cover girl – and not other parts of her body. 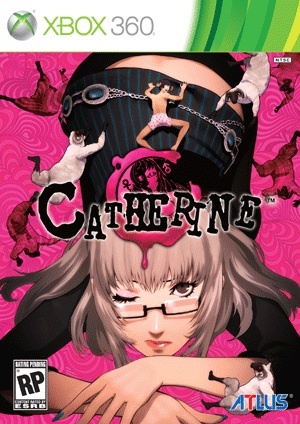 Atlus told Siliconera the alternate covers are intended for retailers uncomfortable displaying the suggestive originals. “The vast majority of copies available at launch will feature the cover we originally unveiled, essentially the Japanese cover of the game. A small percentage of copies, however, will feature a cover that is more considerate of certain retailers’ broader customer demographic. 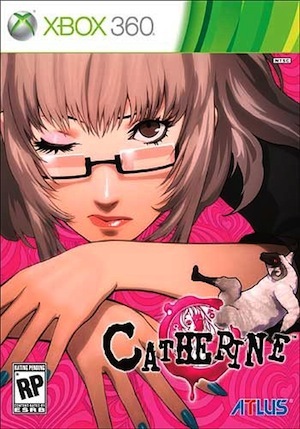 The Xbox 360 version of Catherine features Vincent’s bespectacled girlfriend, Katherine, while the PlayStation 3 copy shows the young temptress Catherine. You can view all four covers below, in a completely irrational order dictated by pure chance and technical difficulties. 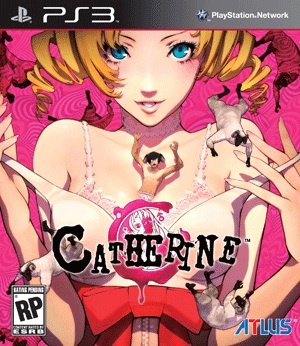 Catherine is expected to launch in the US over its summer. European release is not yet confirmed.